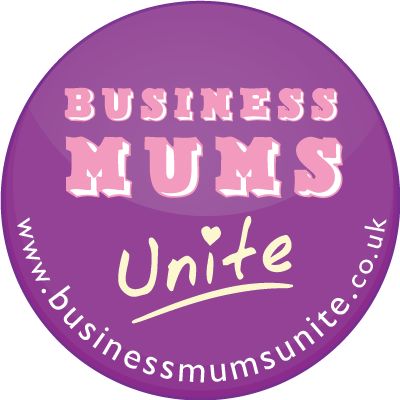 Last Wednesday I attended the Business Mums Unite conference which was held at the Albert Hall Conference Hall in Nottingham. 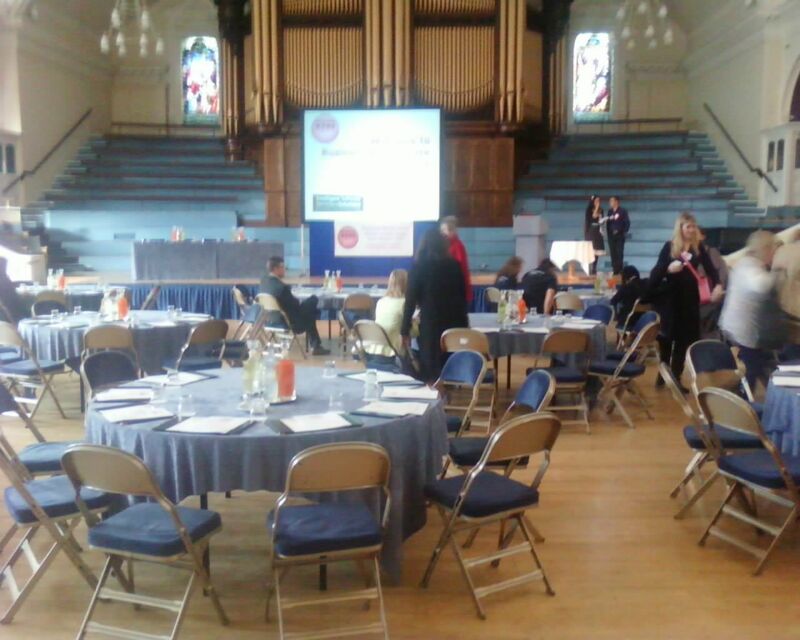 Charlotte Pearson from Strategic Consultancy was the wonderful lady who organised this fantastic event. There where a handful of exhibitors and lots of interesting sessions planned for the afternoon. The keynote speaker for the day was Elaine Hanzak-Gott who had very moving and poignant speech. In fact it actually brought me to tears. She is such an inspiring lady who has a lot to deal with and still manages to smile and inspire others. Naomi Timperley was the second speaker to take the stage and she shared with us how she has come to be where she is and how she is helping young entrepeneurs start their own businesses. 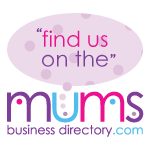 Sally Pettitt from The Mother Factor shared with us tips on how to get the most out of networking. These tips will be shared with you in a post to follow shortly. And the last lady to take the stage was Rebecca Jones The Red Shoe Business Woman. She was fantastic, spoke completely the truth on how we as women try to be superwoman and actually we aren’t. She told us we need to concentrate on working less and earning more! She was very engaging and full of energy as she walked back and forth across the stage talking to the conference. We then broke for lunch which was fantastic and networked before attending the sessions we had booked in the afternoon. 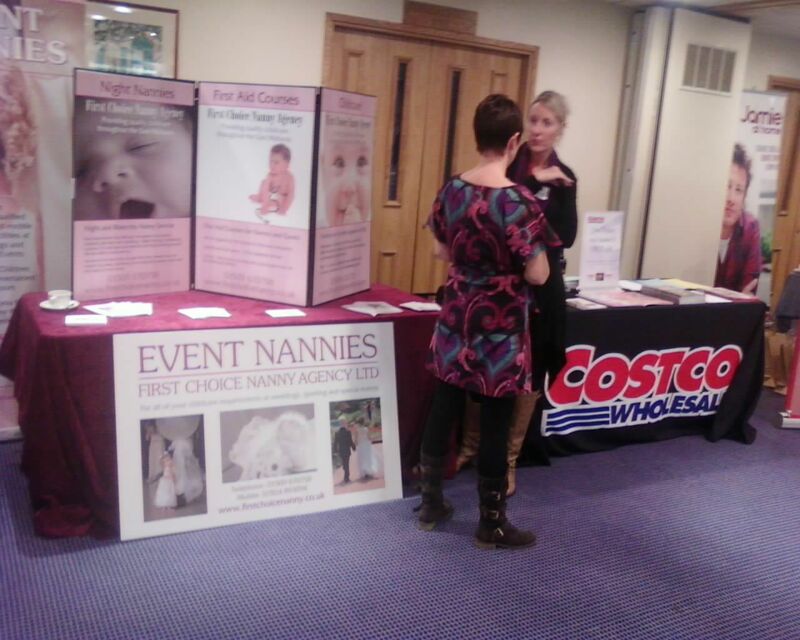 I attended Becky from Baby Budgeting’s Blogging for Business and Laura Morris’s Learn the 3 R’s in Customer Service. Both where well presented and contained just the right information I was looking for. Overall this was a fantastic day although a little hard to find but the venue was beautiful and the conference was spot on! This entry was posted on Friday, October 28th, 2011 at 10:24 am and is filed under About Me, Business. You can follow any responses to this entry through the RSS 2.0 feed. You can leave a response, or trackback from your own site. It was a fantastic day and it was great to finally meet you, Kizzy. So much information and lots of amazing women as well. It was great to finally meet you too!